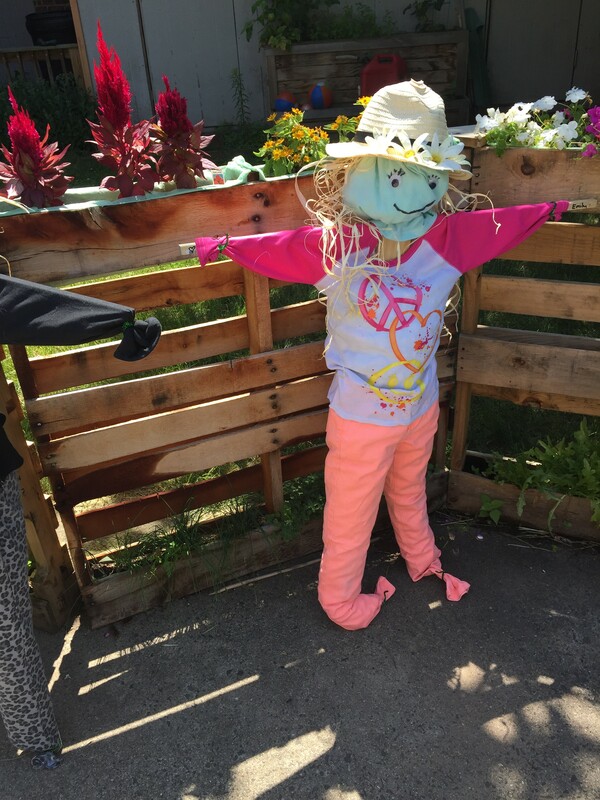 Thanks to the creative kids of our Food Happens summer camp program,we now have 3 scarecrows watching over the garden! 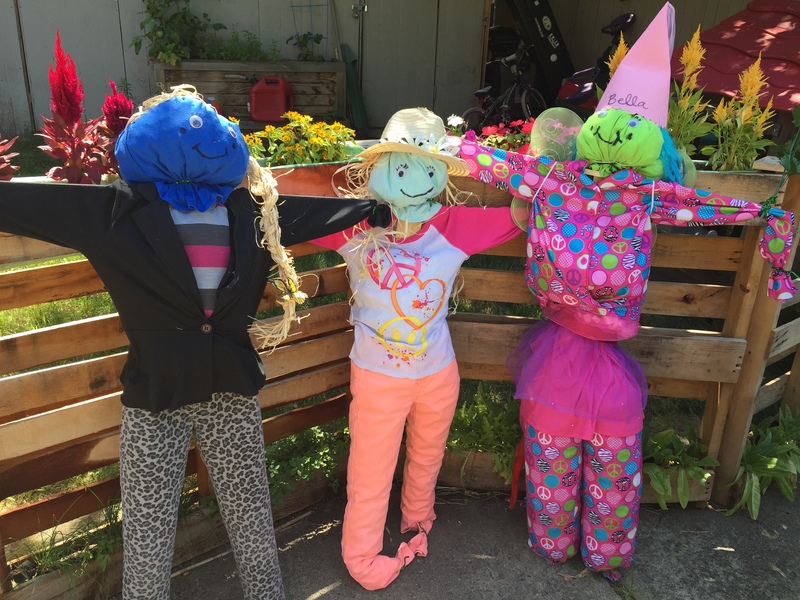 Each scarecrow was dedicated to a generous donation from our Kickstarter fund. 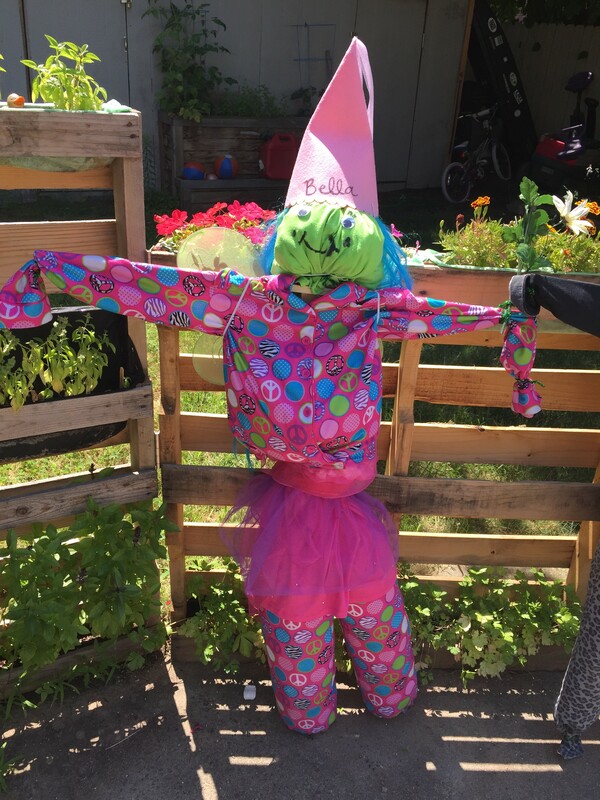 And finally we have ‘Bella’ the fairy scarecrow, donated by the Zambrano Family. 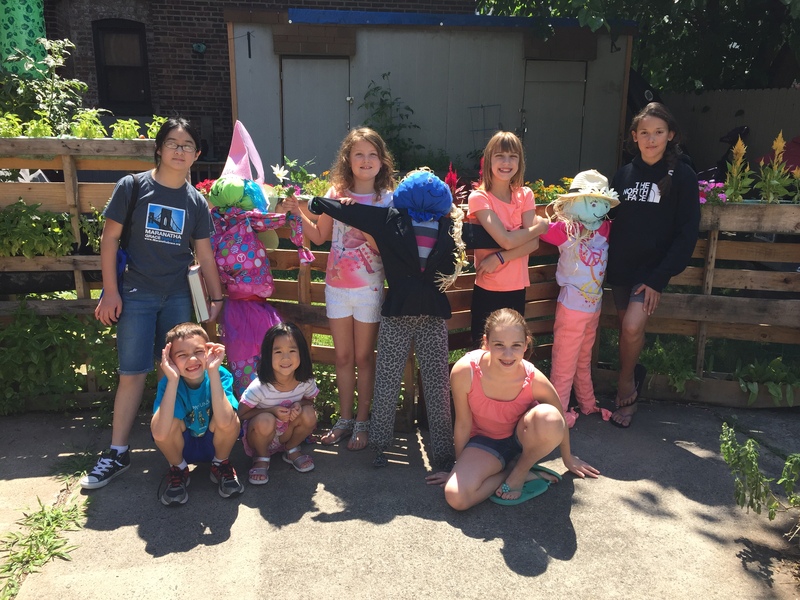 Here’s all of the great kids that helped bring these scarecrows to life! Re-grow foods with kitchen scraps! Here is an awesome list of 19 foods you can re-grow with your old vegetable scraps! 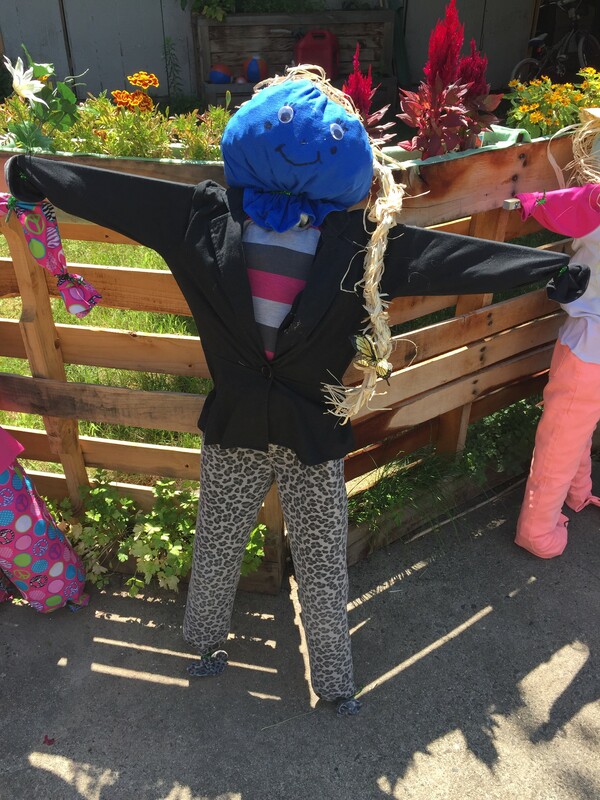 Simple, fun, and who doesn’t love free produce? ?